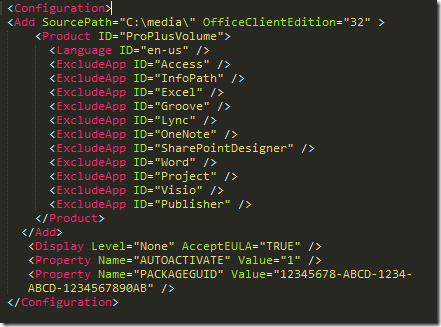 Want to generate an Office 2013 package with a unique App-V package id? 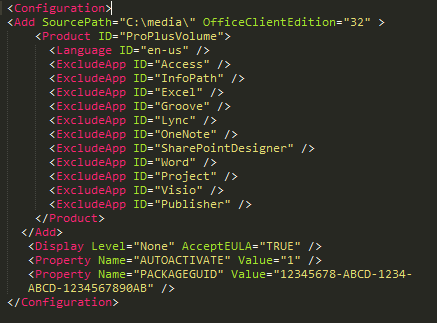 Use the property PACKAGEGUID! See more at the reference documentation!